It’s a terrible confession to make but during my student days I didn’t once make it to the Oxford Union for a debate, a talk, even a gig. 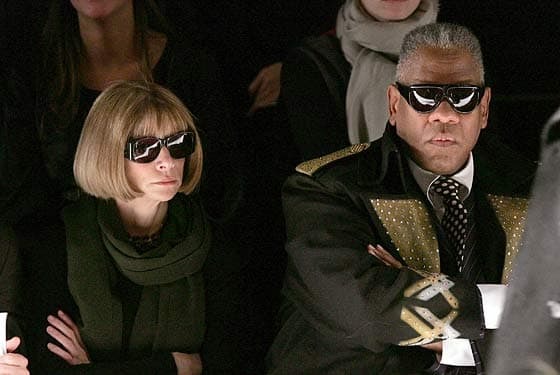 Now I find out, with only a day to go, that Andre Leon Talley (above, right), ex Vogue editor at large, America’s Next Top Model judge and international fashion honcho, is talking tomorrow at the Oxford Union. Arrggghhh – I really want to go! Ironically, I haven’t given myself enough notice, but hopefully you’ll have more luck. If you’re not familiar with Talley, he’s a larger than life figure, the guy with the Masters in French literature who had the chutzpah to turn up on his first day as receptionist at Andy Warhol’s Interview magazine wearing khaki safari shirt and Bermuda shorts, matching knee socks, and a hunter’s helmet from Abercrombie & Fitch. Subtle he’s not. But Talley knows everyone in fashion, is highly intelligent and odds are he’ll be wonderfully indiscreet and amusing. 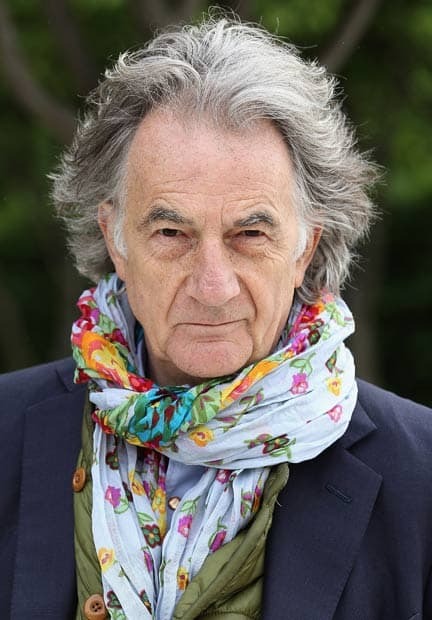 If Talley’s not your cup of char or you just can’t make it, fear not, for the Knight of British fashion, Paul Smith, is rocking up at the Union on Wednesday (29 January, 5pm). Or how about Liza Minelli’s ex David Gest on Sunday 9 February? He’s arriving with a full band and 12 original Motown artists singing their most famous hits live, including Candi Staton, Percy Sledge, Martha Walsh and Billy Paul. Wow, I’m just loving this Oxford Union guest list. Eclectic and exciting and with half an eye on controversy (Chris Eubanks and Sinead O’Connor are both up in February). Will keep my eye to it, and let you know what else pops up in the next few months. The Oxford Union, Frewin Court, Oxford, OX1 3JB. Tel: 01865 241353.